England will face South Africa at The Oval for the opening fixture of the ICC Cricket World Cup 2019. Join cricket ambassadors Darren Gough and Kevin Pietersen for an unmissable start to the ICC Cricket World Cup 2019. 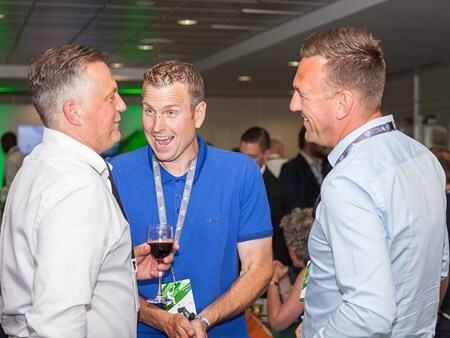 Hospitality Finder are proud to provide corporate hospitality packages at The Oval for the England v South Africa ICC Cricket World Cup 2019. Can't find your favourite England v South Africa | ICC Cricket World Cup 2019 package?